No matter how many designs you look at today, it will be hard to find one that is better than Binks. 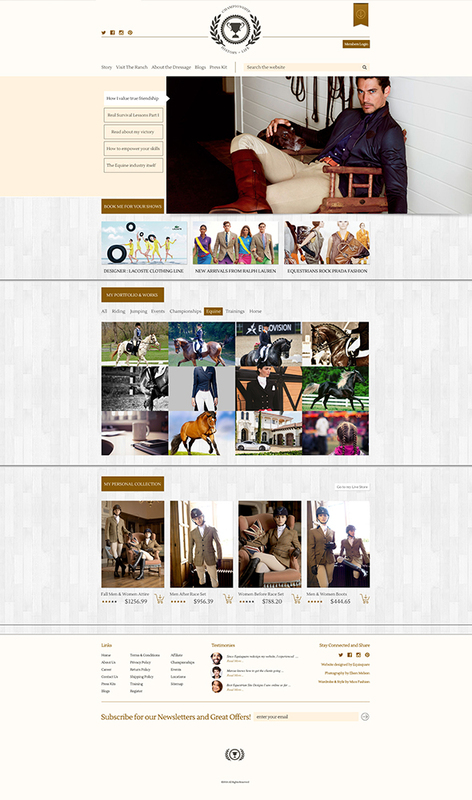 Binks is a brand new design that features a very traditional look & feel mixed with modern & creative design. 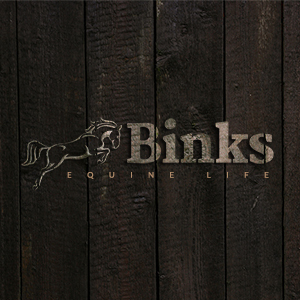 Binks is the perfect choice for those who want the traditional look & feel. 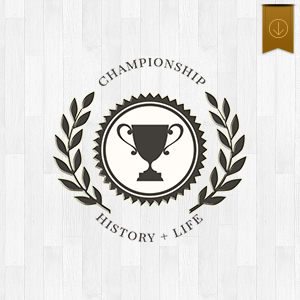 Capture the feel of a “Champion” with this design! 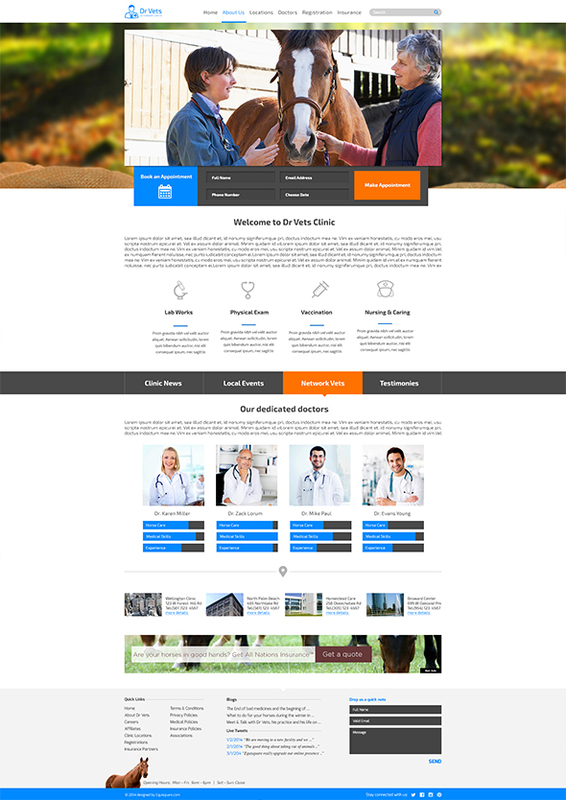 Featuring a beautiful two-tone light beige and grey wood background, a highly functional header and a massive homepage carousel, Championship is loaded with advanced ecommerce features making this the perfect design for those seeking a streamlined, ultra-chic look for their e-store. Get your practice to the next level! More owners use the Internet to find veterinians than any other form of research. 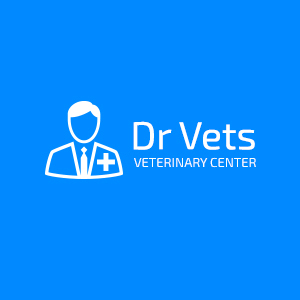 Dr Vets's design & features are the most effective way to target the large number of prospective patients searching the Internet . 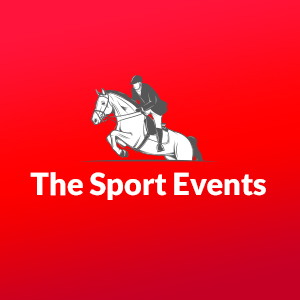 The perfect design for all events and breaking news! 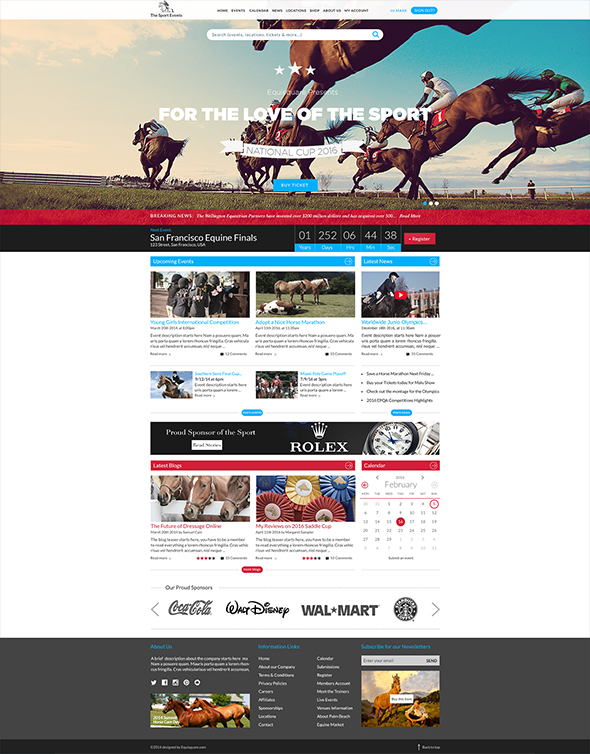 The Sport Events is ultra responsive HTML5 design suitable for events or news. Featured a countdown to the next event. 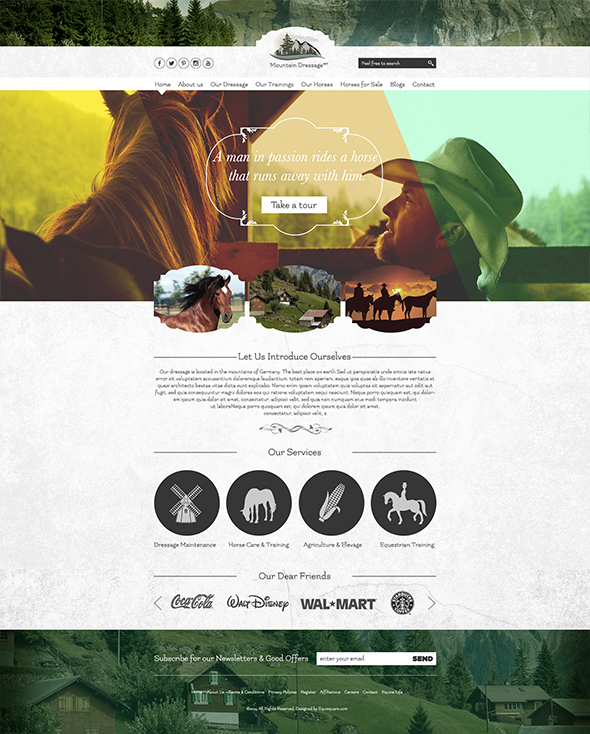 Events & Blogs thumbnails can be displayed and navigated at ease on the homepage. It is a great way to present your event at the highest level. Lots of ads spaces can be added, registration, memberships, subscriptions with tons of other features. The title says it all! Outdoor beauty. 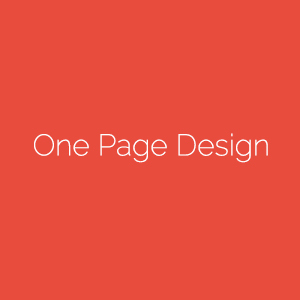 One-page websites are now being widely adopted with some of the biggest brands in the world. 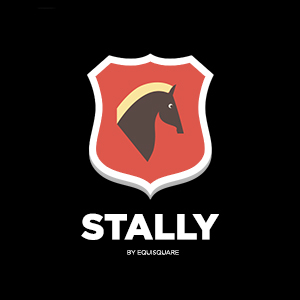 They provide users a fast, clean and simple experience that is simultaneously effective and beautiful. Look great on tablets & smartphones. 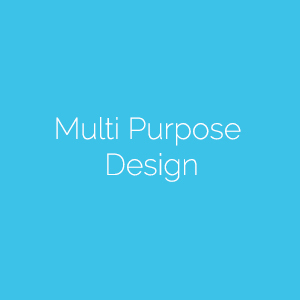 Designed to be easily used for multiple types of functions. 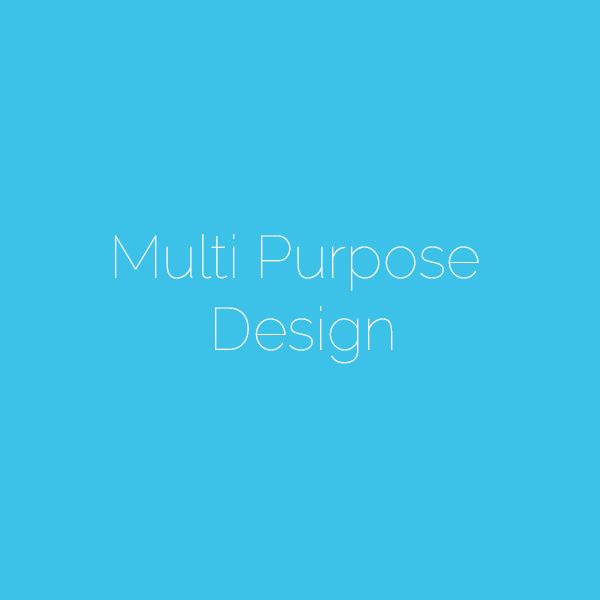 Multi Purpose Web is designed to be easily used for multiple types of functions. 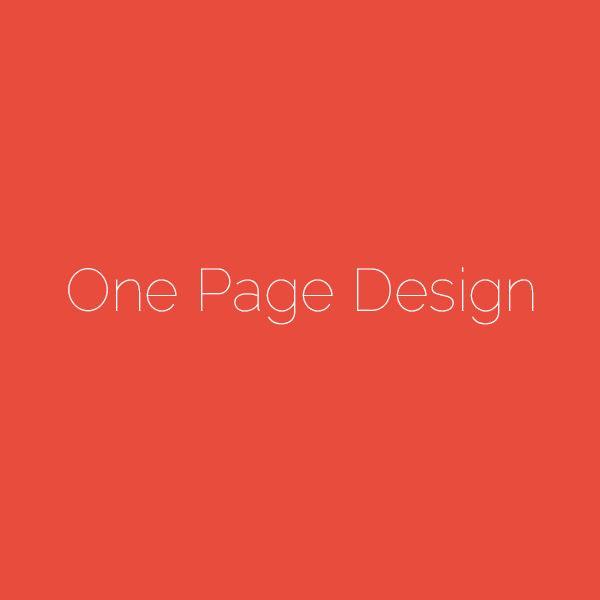 We design it with lots of features that stress multi-functionality over specificity. 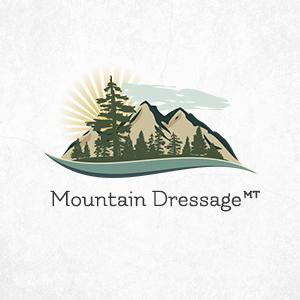 It is useful for business, portfolio, blogs, mls, charity, photography or agency website. 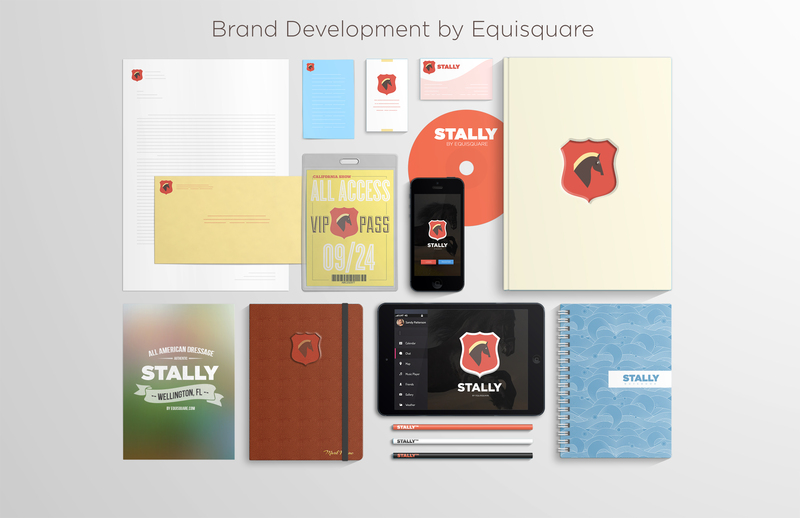 A quick look Stally Brand Development. A great brand stands out in the crowd. 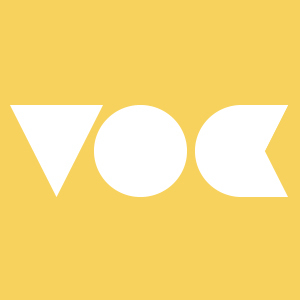 Our Brand Development cuts through the noise of the marketplace, it rings loud and true. It’s clear. It’s consistent. And it’s simply, uniquely you.! Embrace the spirit of the great outdoors. 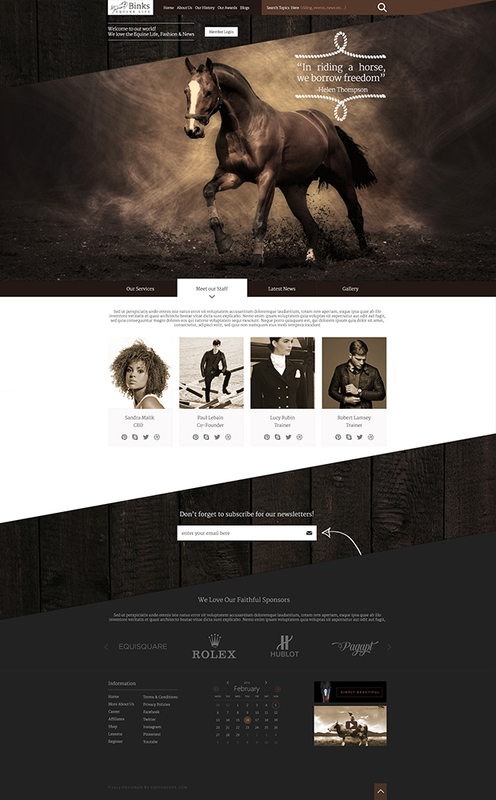 With a beautiful background, the design is sure to appeal to the outdoorsman in everyone, VOC is perfect for those who sell boots, equestrian gears, equipment and accessories in their online store. 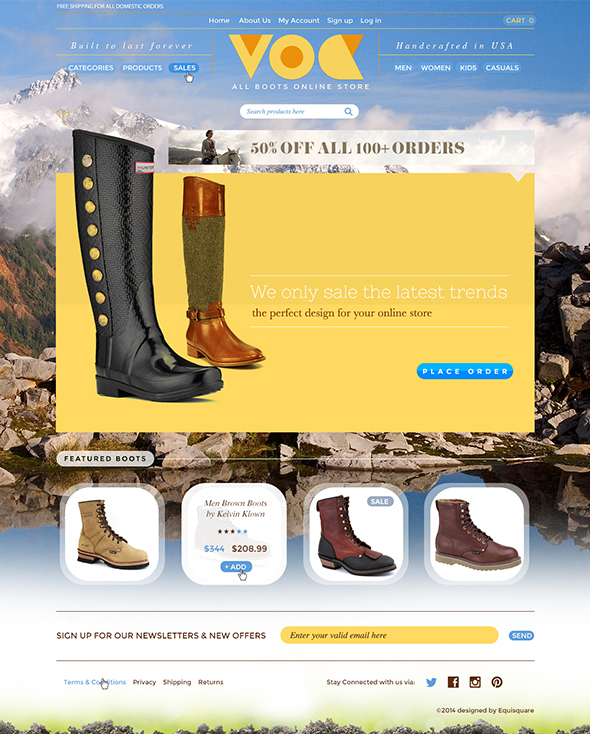 Packed with enhanced ecommerce features including a fully customizable homepage slider, a featured products section, a new release showcase and so much more.